Police were trying to identify the accused and were questioning locals. 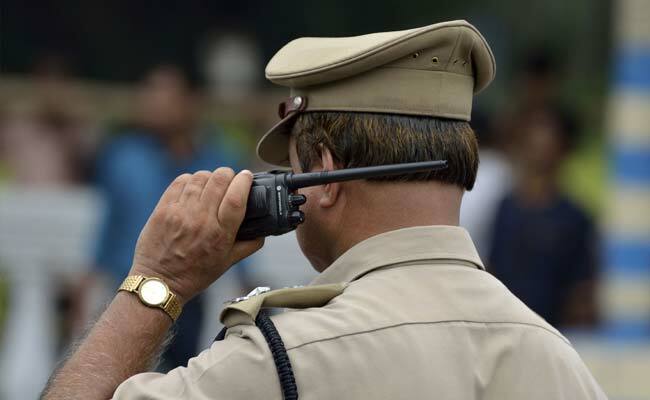 New Delhi: In an apparent case of road rage, a 43-year-old man was allegedly thrashed by a group of men following an argument in central Delhi's Paharganj area, police said. Jagdish Prasad had gone to Paharganj for buying some household items yesterday. When he was loading the items in his car parked on a narrow lane, an elderly man came on a scooter and asked him to move his vehicle so that he could pass by. Mr Prasad refused and told the man that there was enough space for his scooter, the elderly man lost temper and called four-five youths, police said, adding that the elderly man was in an inebriated condition. The group then thrashed Mr Prasad and left the spot. Mr Prasad filed a police complaint. Police were trying to identify the accused and were questioning locals.